HR Tech - ExaWizards Inc. 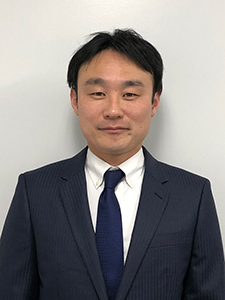 Through Jinjirality, technical singularity in the HR industry (“Jinji” in Japanese), we will pass on a better society to future generations despite the decrease in the working-age population by half. This cloud HR support service uses AI to the fullest to make all the HR operations (recruitment, evaluation, appointment, training, absence/resignation prevention, health management, etc.) more efficient and sophisticated. This AI-based cloud HR data service covers the whole HR operations from appointment planning to recruitment prediction. It is easy to use and can be used by any HR personnel even if there is no data scientist in the HR department. Since its release, it is being used by big companies in various industries. 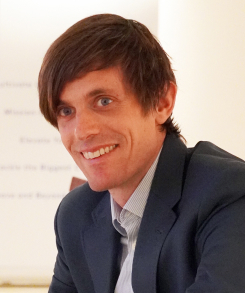 This cloud HR service appoints a personal AI for each employee and provides them with total support from psychological, technical, and physical aspects. It visualizes their engagement, physical/mental health, presenteeism, work efficiency, and skills in one stop and proposes advice, tools, and content for improvement, personalized by AI. To improve the quality of car accident insurance services, we develop an HR training model for the insurance payment department using the AI analysis technology, the first of its kind in the industry. We use HR-kun Analytics to visualize the characteristics of high performers. 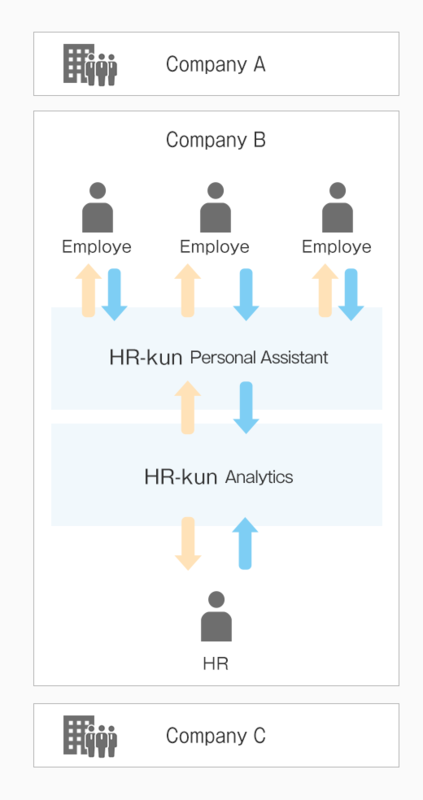 By linking the AI-based HR data analysis service “HR-kun” and the talent management system “HITO-Talent,” we analyze a huge amount of HR data by using AI and make predictions to help client companies make more sophisticated HR strategies and policies. We jointly develop an automatic shift schedule creation service using AI and behavioral psychology, the first of its kind in Japan. By combining the store management know-how and AI’s recommendation function, we contribute to the improved productivity in the restaurant business and retail industries.